CAIRO - 7 April 2019: The International Monetary Fund (IMF) stated that Egypt's total public debt is projected to continue to shrink to about 74% of the gross domestic product (GDP) by 2022/2023 by the implementation of the economic reform program. The figure is expected to be acheived by the recovery of tourism, construction, expansion in the gas extractives and investment sectors and proceeding with the implementation of strong structural reforms. 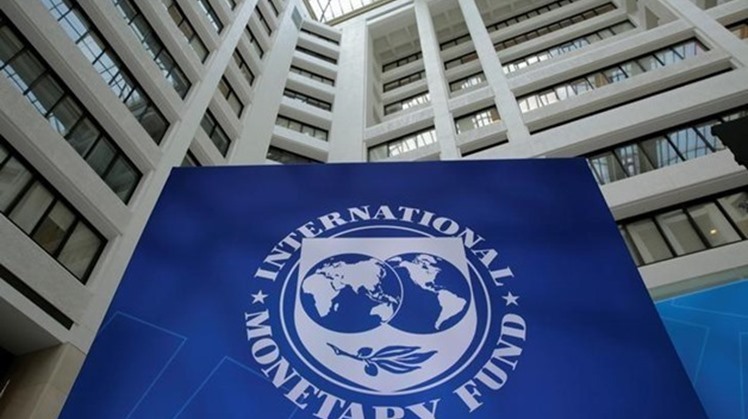 The IMF said that the country's economic growth is still expected to reach 6 percent in the medium term, in its statement released on Saturday on the fourth review of Egypt's Extended Fund Facility arrangement. Meanwhile, Egypt's inflation rate is expected to range between 13 and 14% by the end of the current fiscal year, the IMF added.